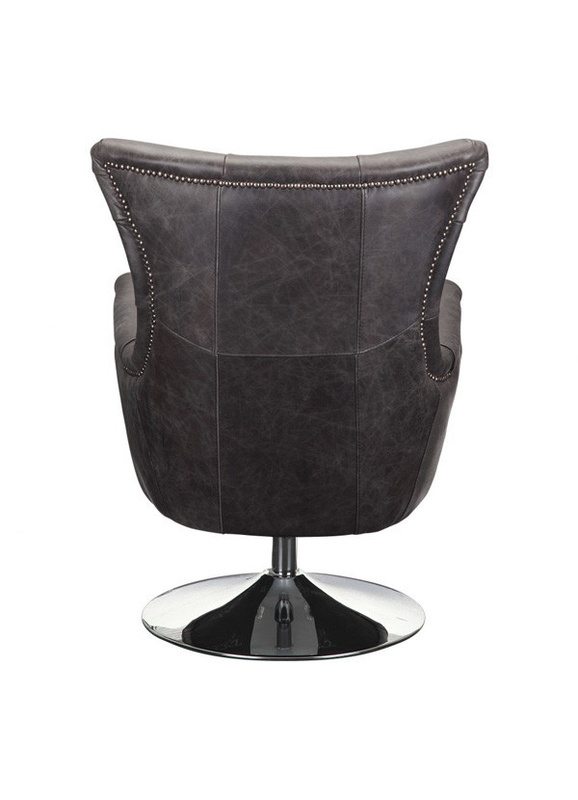 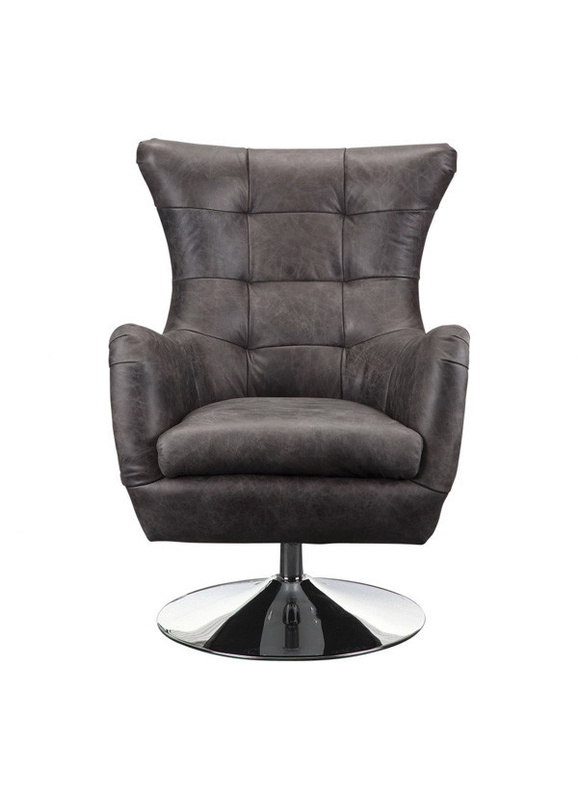 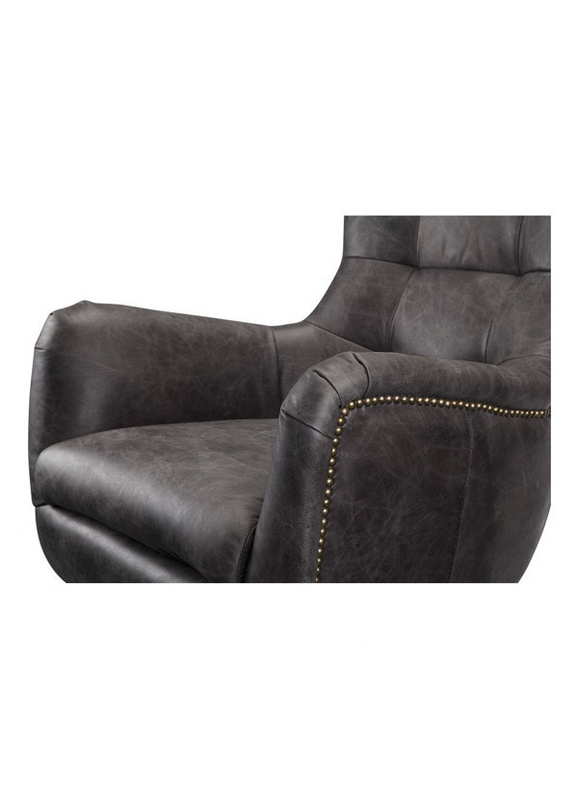 Made with high quality top grain leather, the Apsley Swivel Chair exhibits a traditional design with a contemporary twist- literally. 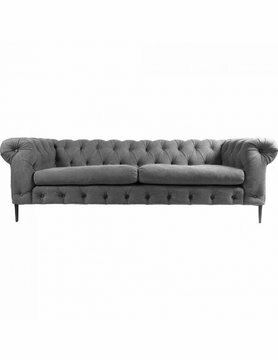 A tufted back, and nail head detailing adds subtle sophistication to the design. 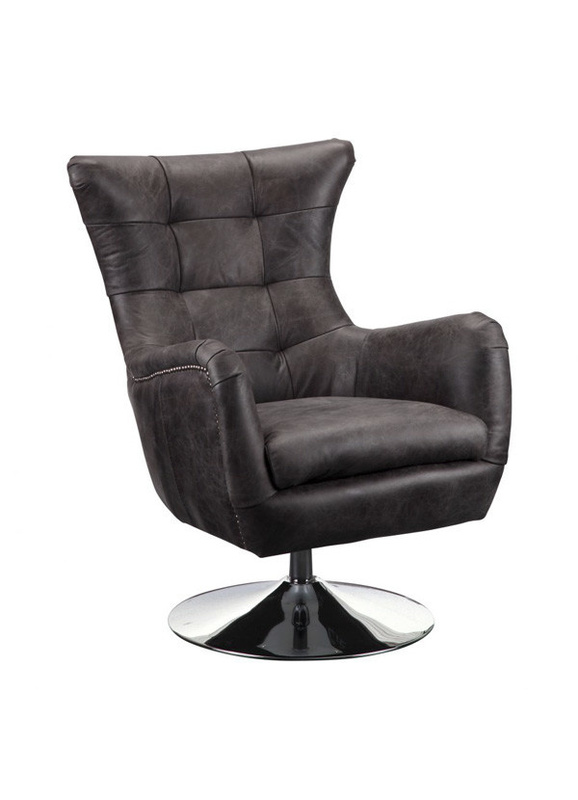 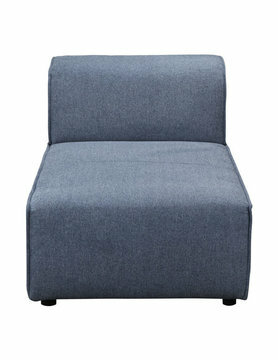 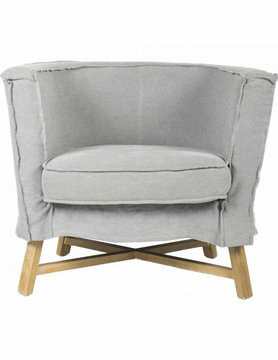 This chair is great for adding extra accent seating to your living room or office.